On this holy night as we await the celebration of our Savior and Lord, we remember you in our thoughts and prayers. 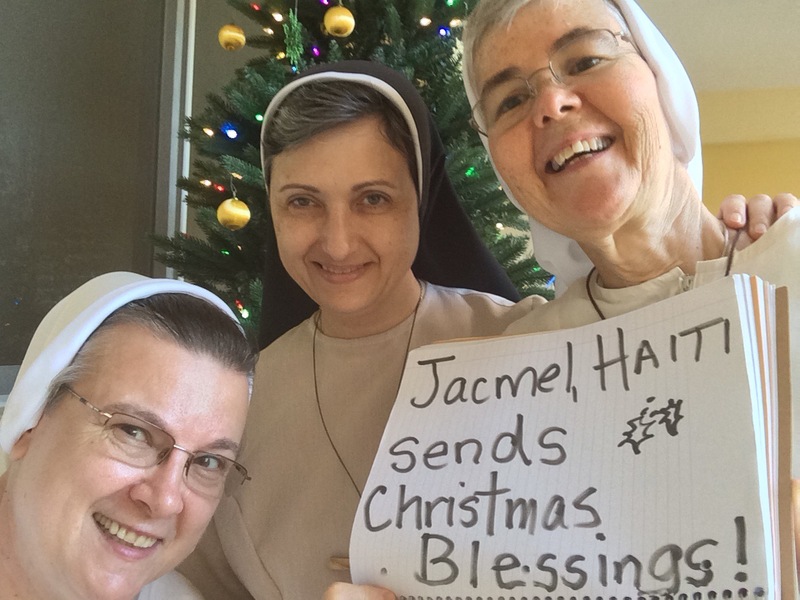 Thank you for your love and support of the Felician Mission in Haiti! Thinking of you as well – Merry Christmas!